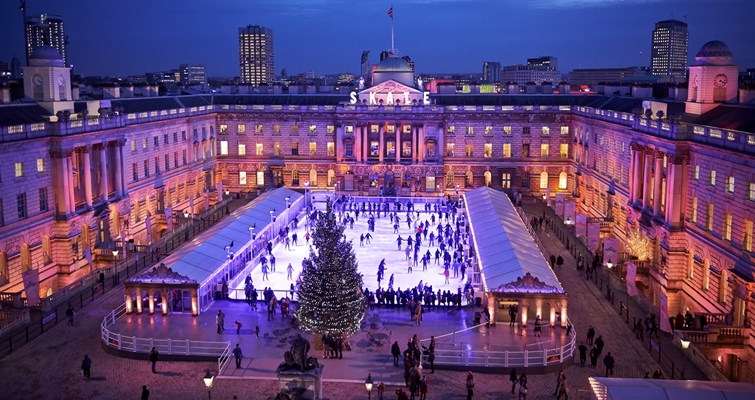 This is my favourite place to go ice-skating, set in the beautiful Somerset House 18th century courtyard, this is pure elegance. What’s more is this year’s sponsor, Fortnum & Mason, makes the experience even more special with the opportunity to have Champagne and Truffles, or a Cream Tea in Fortnum’s Lodge. The Natural History Museum is one of Britain’s most popular museums and it holds my all-time favourite annual exhibition, the ‘Wildlife Photographer of the Year’. With its grand Christmas tree, festive music and Christmas market stalls selling unique craft gifts, it’s also a great place to meet both family and friends. 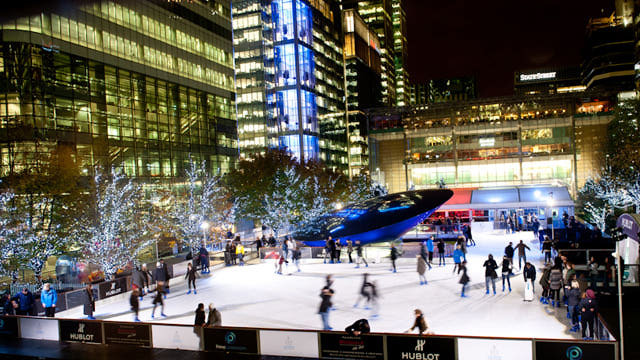 The ice rink is celebrating its tenth year and includes the usual festivities such as the Café Bar overlooking the rink, live music on Thursdays and a pretty fairground carousel. 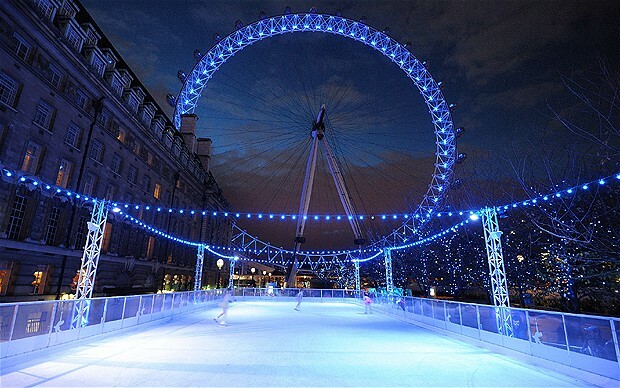 Situated on the Southbank in front of the London Eye, this is yet another rink with a view. As well as enjoying a 45-minute ice skating session you can book a flight on the London Eye with a Winter Cocktail Experience, or go on a Frosty Guided Experience – for this the capsules are transformed with a frosty, winter twist. Visitors will hear the sounds of crackling ice and winds, smell familiar scents of Christmas and see twinkling lights on ice-like structures, pretty cool! Where: The London Eye, Riverside Building, County Hall, Westminster Bridge Road, SE1 7PB. This is the perfect location for those who work in the city and to unwind after a perhaps stressful day. The atmosphere here seems to always be buzzing, and this year sees the return of the ‘skate path’, where skaters are led through a pretty trail of sparkling trees lit by fairy lights. That’s not all, the team behind Camden restaurant Q Grill are on hand to serve up hot food at Q on Ice, including barbecue food, wintry cocktails, craft beer and hot chocolate…mmm. 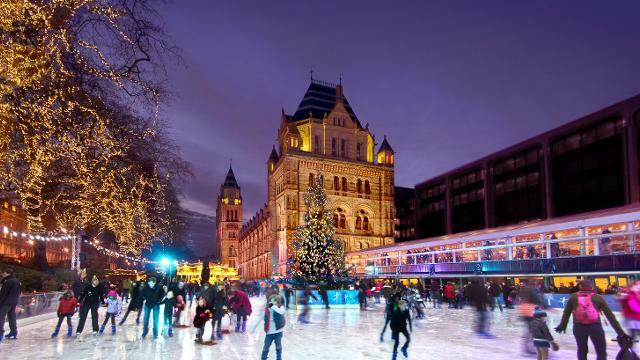 Where is your favourite place to ice skate?